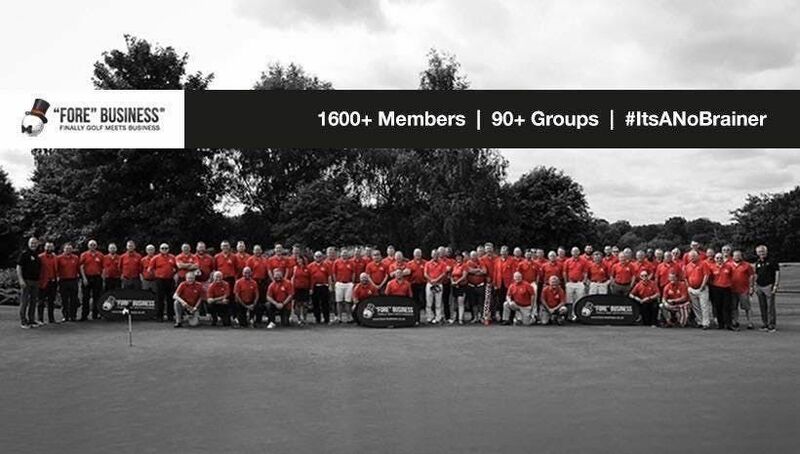 We have over 90+ groups throughout the UK, with 1600+ membersreferring business to each other daily, throughout England, Scotland and Wales! You can join us FREE for your first event, register here and I'll be in touch to answer any questions. Please include email address and mobile number when confirming you booking. 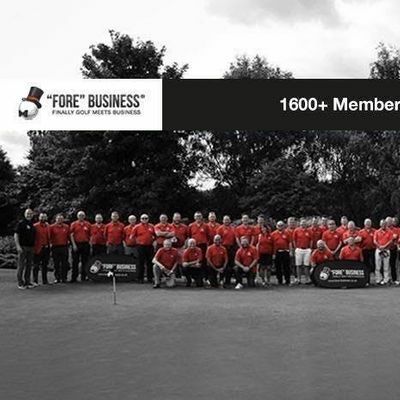 &quot;Fore&quot; Business Bedford - Golf and Networking!